Some cities are just more addictive than others for some things and viceversa. This one is specially good for the running. 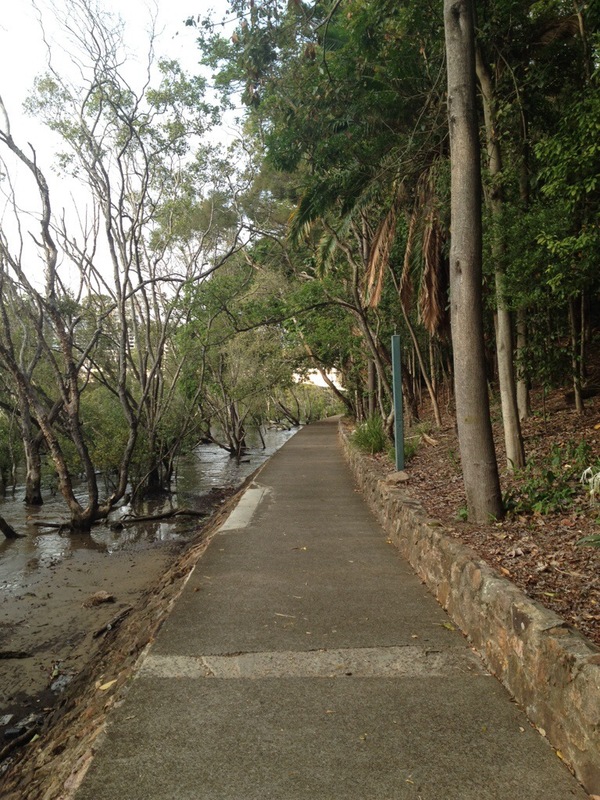 Alongside the river and between bridges and mangroves – awesome.